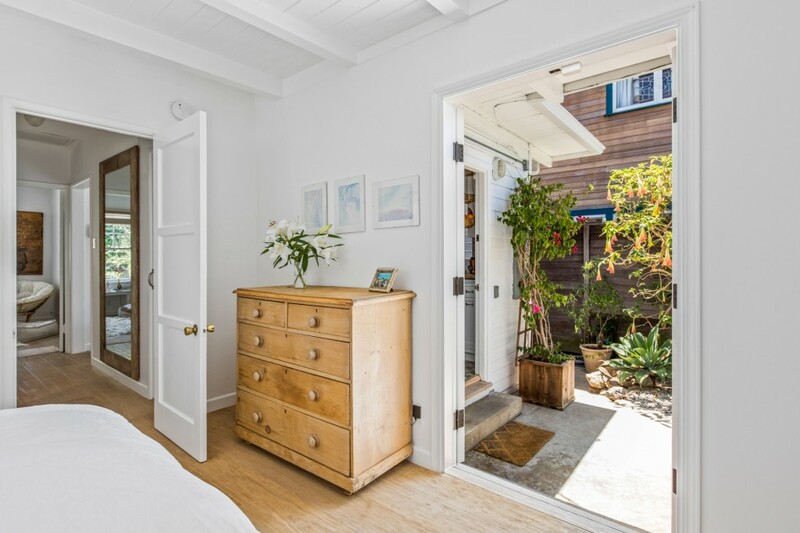 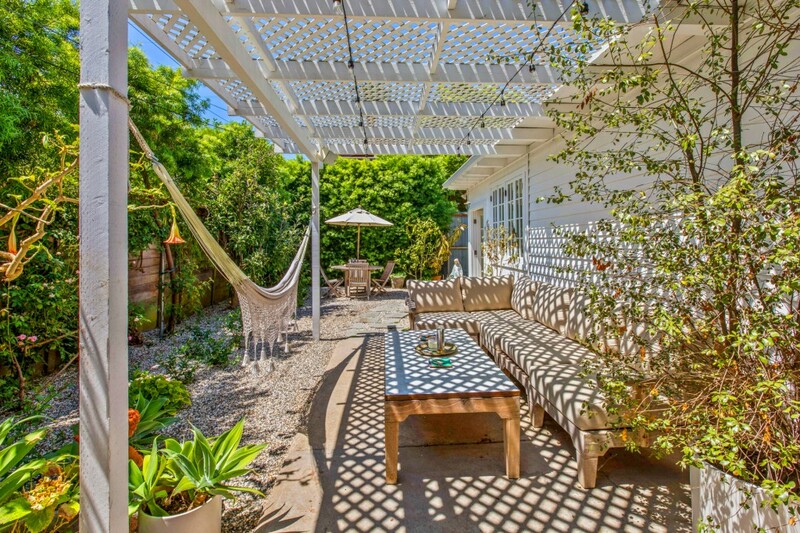 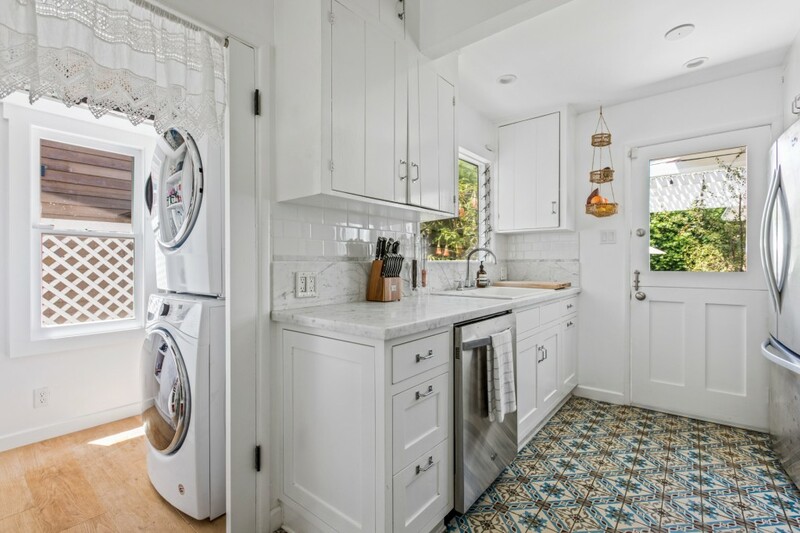 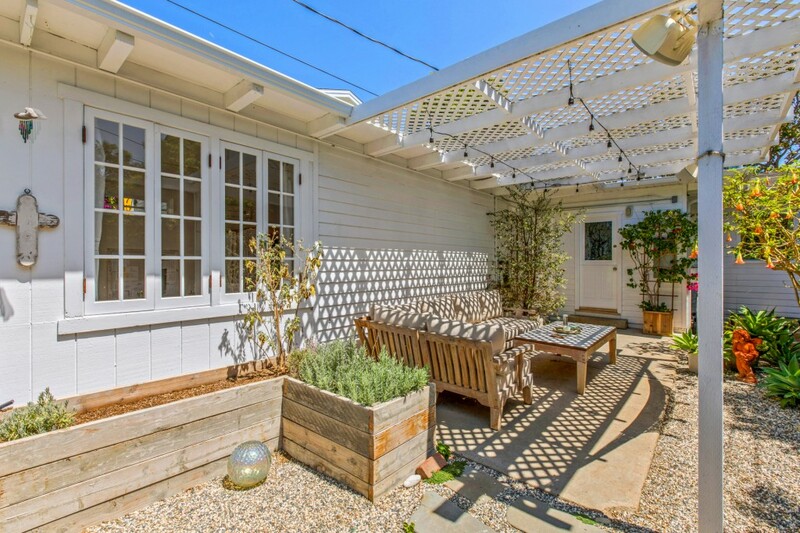 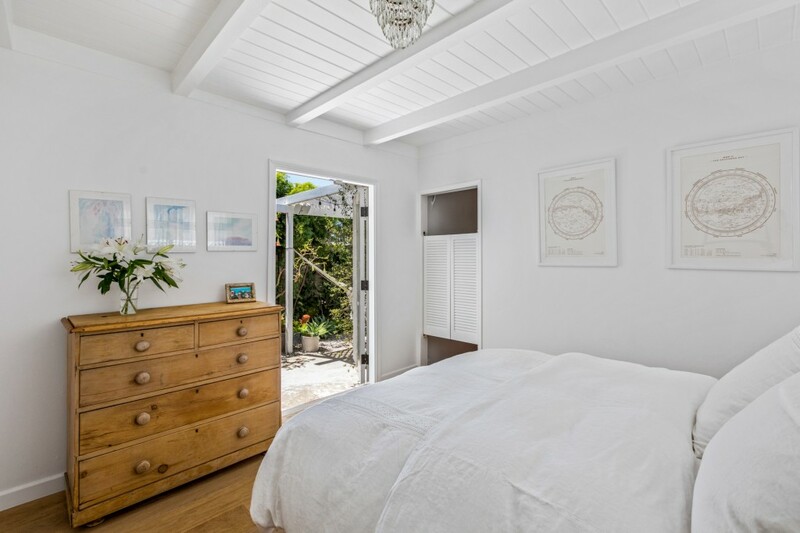 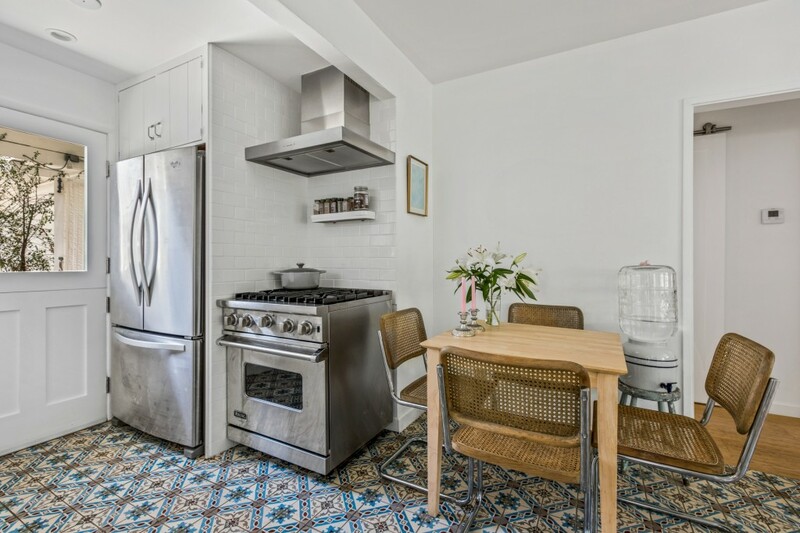 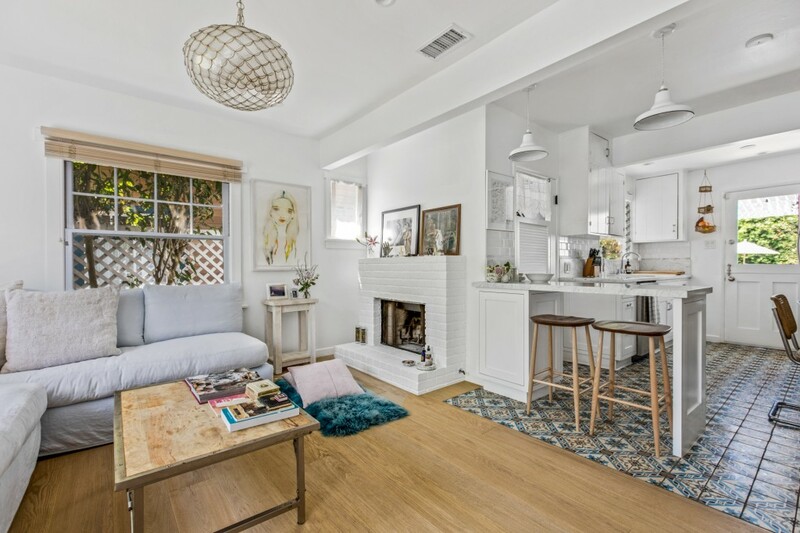 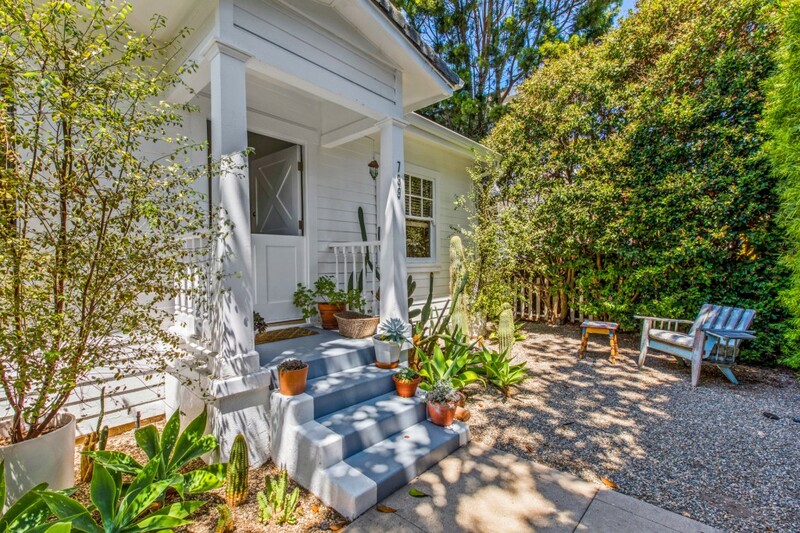 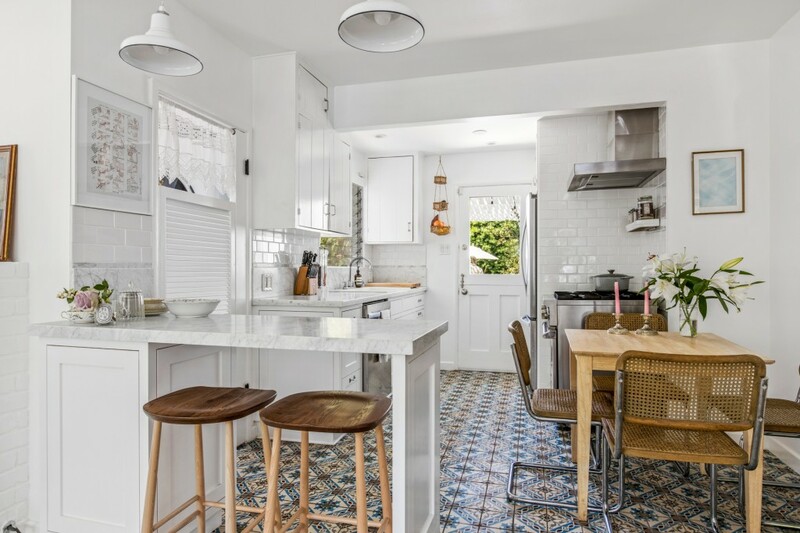 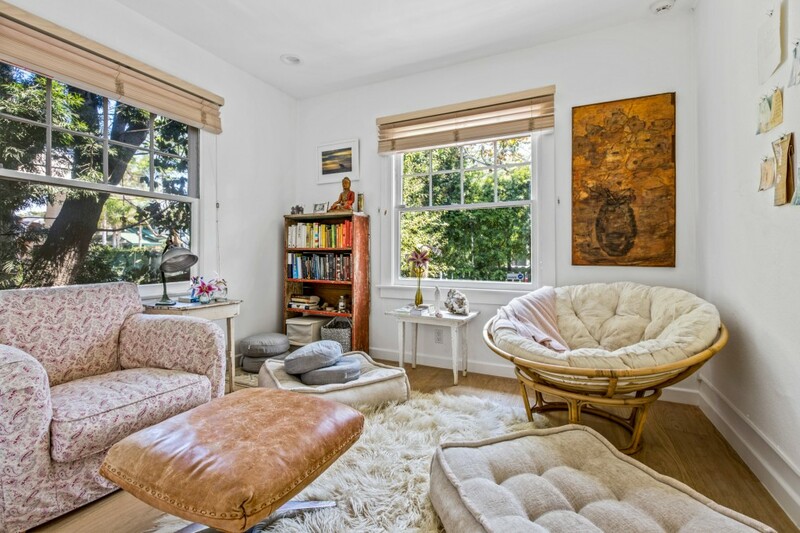 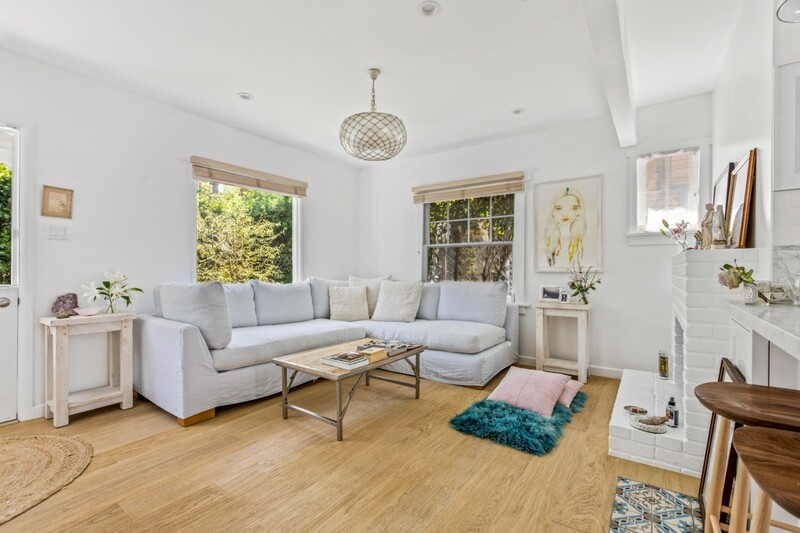 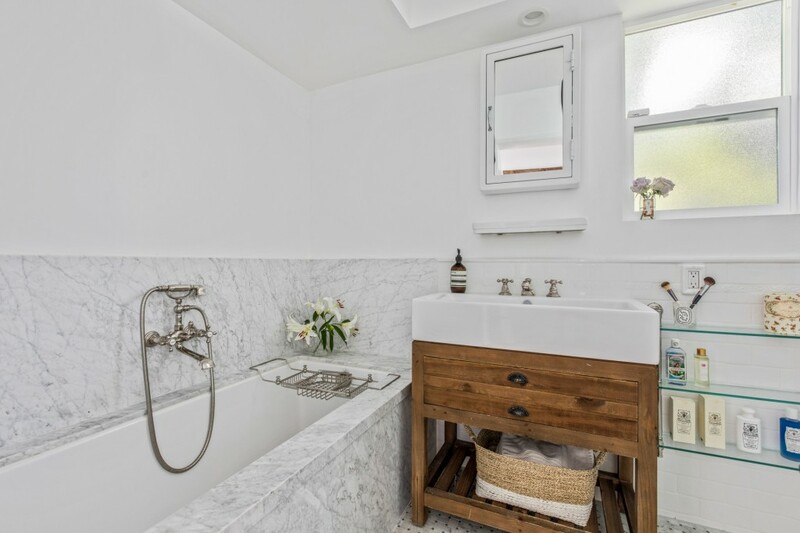 Bright and charming designer cottage in prime Venice location available as a fully furnished lease. 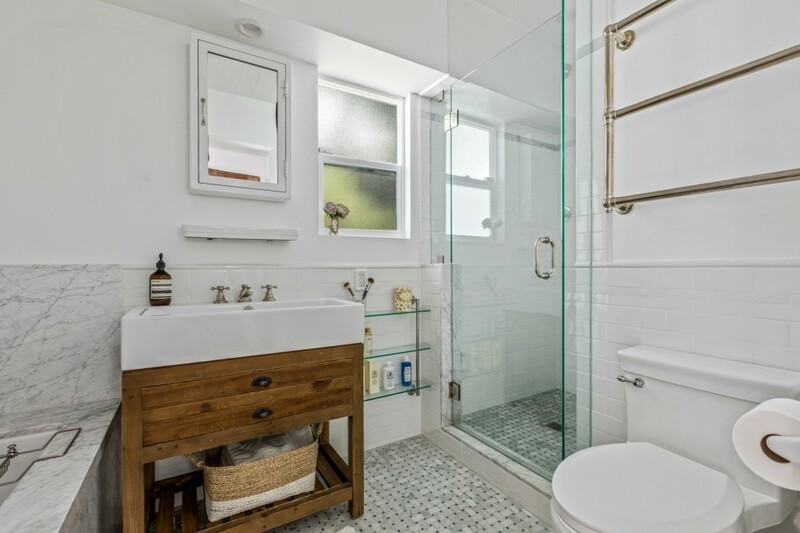 This 2 bedroom, 1 bath home features abundant natural light, high-end appliances, designer finishes and a luxuriously appointed bathroom, complete with soaking tub and walk in shower. 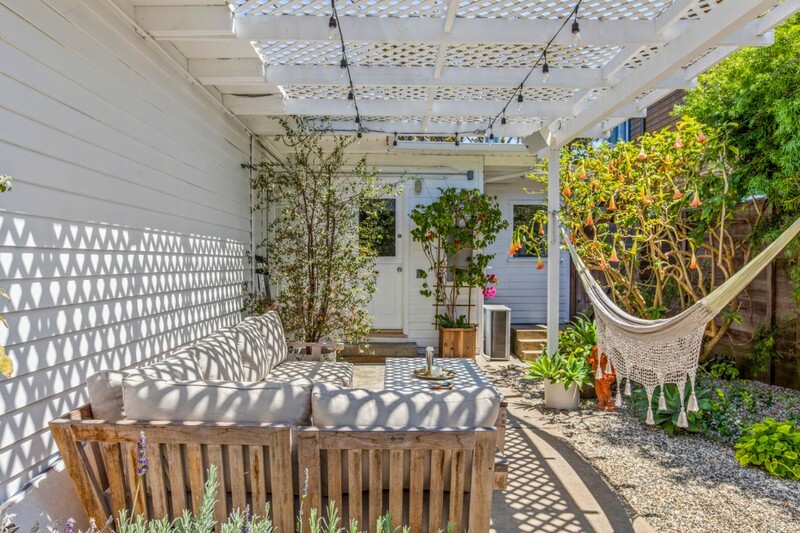 Relax or entertain with complete privacy in one of the multiple, adorably curated outdoor living spaces. 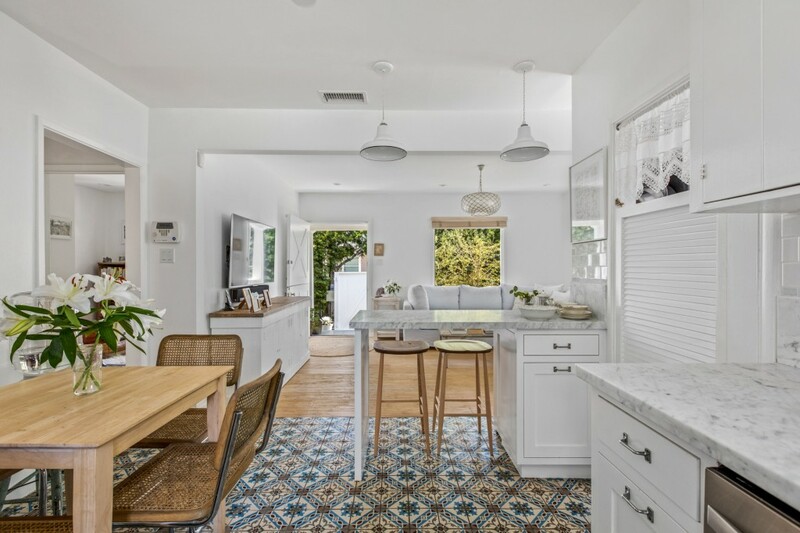 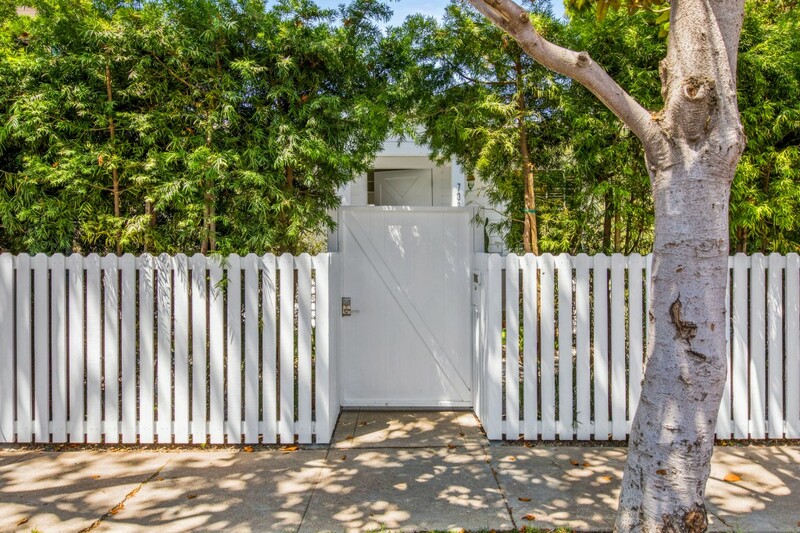 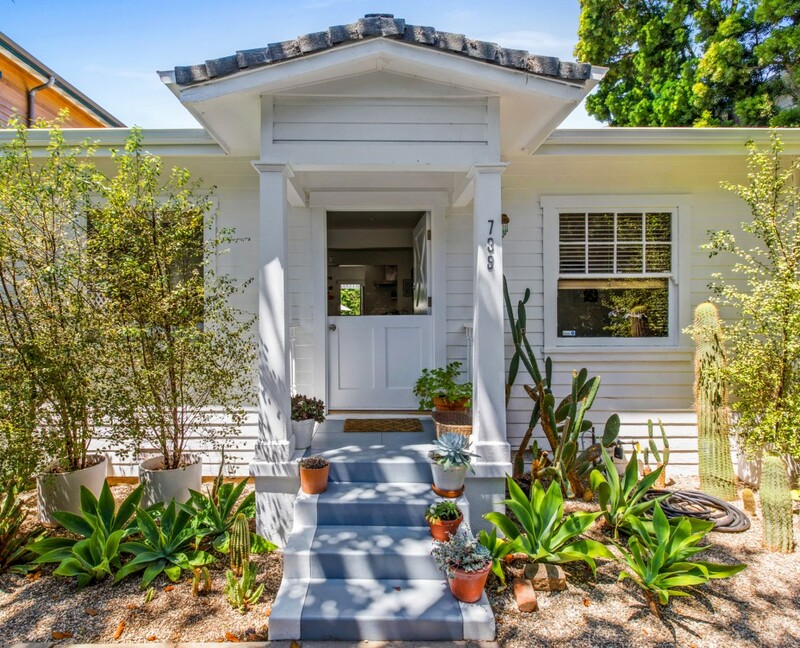 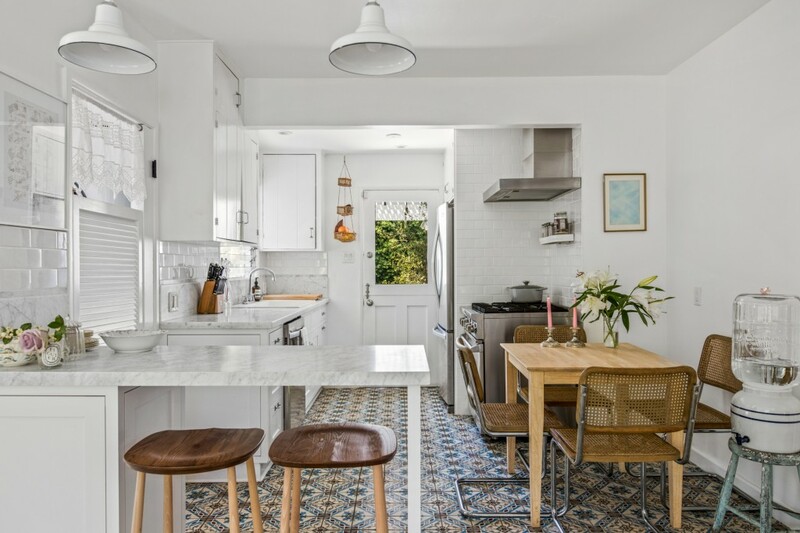 Located on the quiet yet central Superba avenue, 1 block from Abbot Kinney, minutes from the beach and close to all that Venice has to offer. 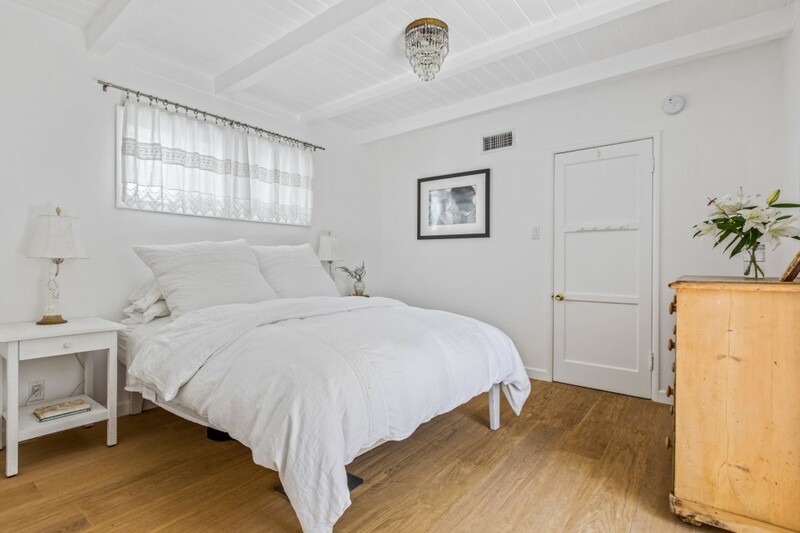 Second bedroom currently set up as meditation room / study, can be transformed into a bedroom if needed.